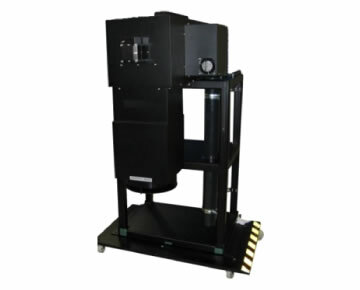 Highly collimated Solar Simulator　is designed for evaluating CPV module requiring highly collimated light close to sunlight. The irradiation area and parallelism of the equipment are manufactured according to your request. It can be manufactured within ± 0.5 to 1 degree of high collimation. within ± 1 °. There is almost no variation in light parallelism depending on the wavelength. done easily and safely without turning on the lamp.